Most plumbing repairs need to be done on an emergency basis, but not all. Whether you have emergency repair needs or need any of our other great services, our experienced Salt Lake City area plumbers are ready to assist you. You can take advantage of our 24/7 emergency plumbing repair services or any of our other plumbing repairs that don’t warrant an emergency service call. We keep up to date on our education and have advanced tools to ensure you’re getting the most from our plumber service. 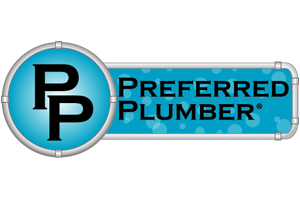 With over thirty years experience in the industry as local plumbers of choice, we’d love to offer you our full-service plumbing repairs for your Salt Lake City Home! Whatever your plumbing issues are, the Salt Lake City Plumbers at Donahue Plumbing Service can help you. With over 3 decades of industry experience, our plumbers can handle your most complex residential plumbing repair requirements. From pipe replacements, plumbing installations, leak repairs, clog removal, faucet repairs, fixture replacement, and new installations, our Salt Lake City Plumbers can do it all. When your plumbing system fails to provide you with fresh water or good wastewater removal from your home, you’ll need to have local plumbers around who you know you can trust for quick plumbing repairs at affordable rates. If you have an older home in the Salt Lake City area, have you inspected your pipes yet? Are your fixtures outdated, your plumbing connections corroded or rusted, your seals around sinks and tub loose and peeling? Do your faucet handles stick, leak, or work backward? Is the plumbing underneath your sinks causing wood rot or a musty stench for your cabinets? In old homes, it’s not uncommon to have a myriad number of plumbing issues when the pipes and other plumbing parts start to degrade and no longer function correctly. From washers that are worn to corrosion and rust, you’ll need a professional plumber to start working on your household plumbing problems. 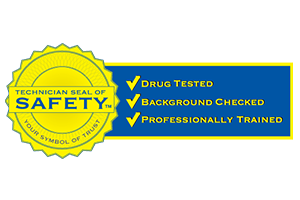 For this, you’ll need experienced and educated local Salt Lake City plumbers who know all the local building code requirements and what’s needed to get your plumbing system repaired correctly. 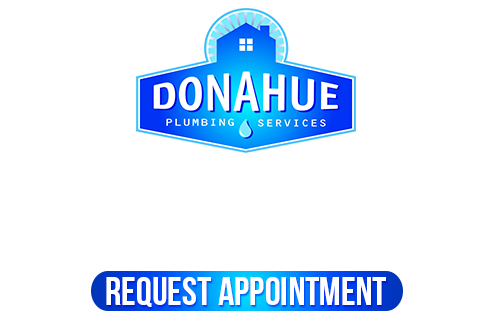 Donahue Plumbing Services is your go-to team when you have an older home that needs a lot of work. 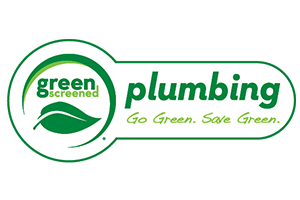 We have everything we need to create the right plumbing system in your home that’s healthy and good for your family. 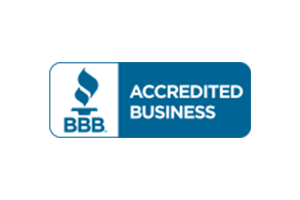 Let us help you with upfront quotes, competitive pricing, and a great plan to repair and replace your plumbing. 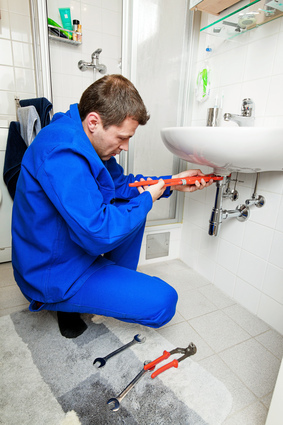 Do you need Salt Lake City Plumbing Repairs, if so lease call 801-262-0500 or complete our online request form.